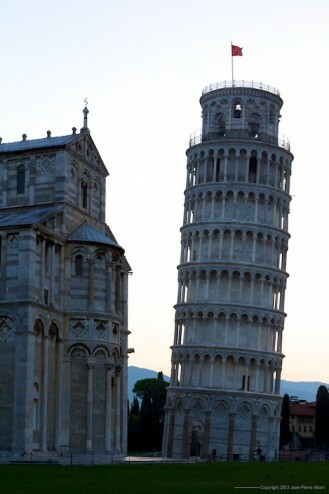 The leaning tower is a curious construction. 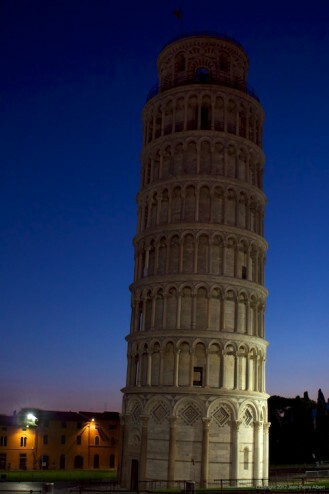 Built straight, it’s only after getting that involuntary angle that it became famous. From close, it looks very sturdy and is made with the best white marble stone one can find. I you start leaning yourself as well, it is quite straight. Its a question of perspective really. 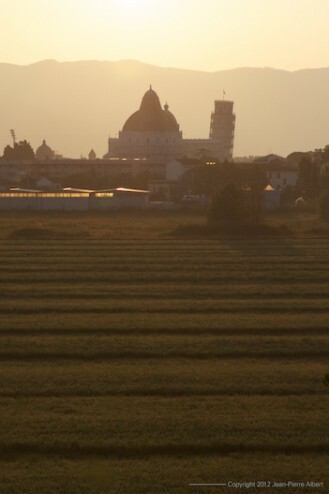 Posted from Pisa, Tuscany, Italy.